With only three weeks until Halloween, costume planning is well underway and invitations to scary movie nights, Halloween parties, and haunted houses are stacking up. What are you going to wear? You don’t want to show up wearing a last-minute costume when your friends are looking like queens of design. These five costumes are perfect for getting ahead of the game on planning a majorly cute Halloween. Unicorn costumes are super easy to DIY and even more easy to add your personal style too. Plus, they always pair well with tulle and tutus. What’s cuter than a deer? There’s a reason deer costumes are so popular. They’re easy to DIY, from simple makeup looks to full-body costumes, and you can’t go wrong dressing up as something this adorable. Costumes based on popular puns and even your own unique jokes are perfect for a little extra laughter on a spooky night. 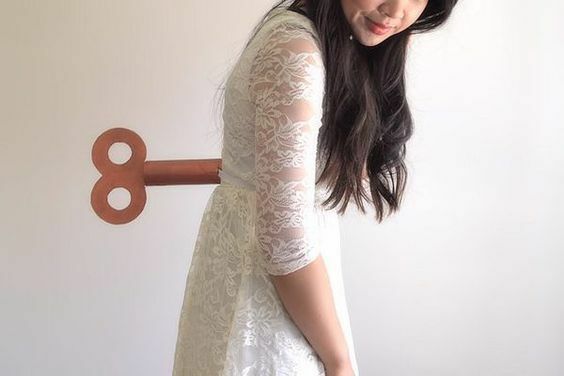 You don’t have to become a seamstress to pull it off, though. Just get creative! 4. 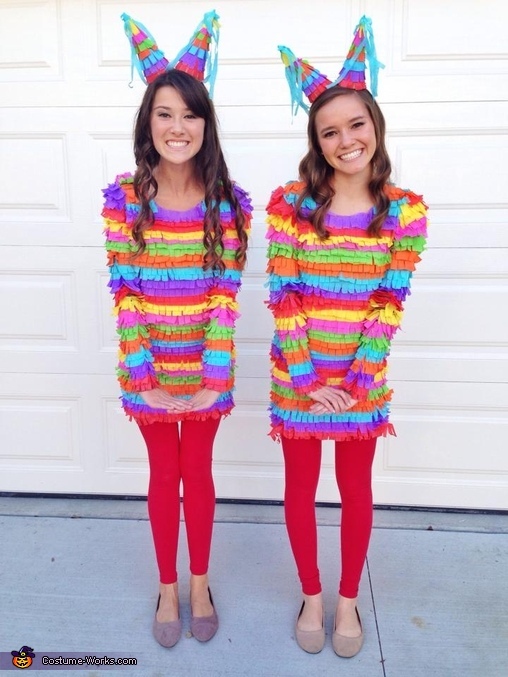 You’ll be a Hit if You Dress as a Piñata. Turn your Halloween party into a colorful fiesta of fun. All you need to create this is crepe paper streamers, scissors, and time to layer them! You already dance in real life, so why not include your greatest passion in your Halloween persona? Recycle some cardboard to make a key, put on your favorite tutu, and you’re ready to head out as a wind-up ballerina.